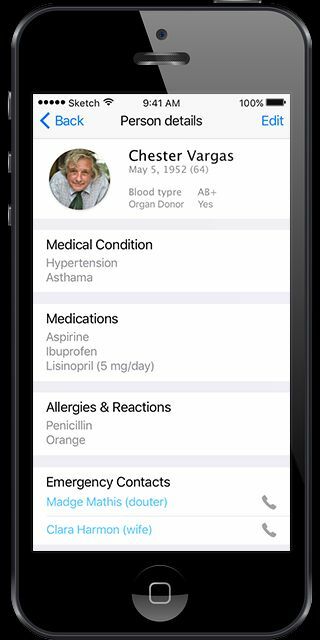 Rozdoum developed the iOS application for medical emergency needs. The main challenge of the project was to integrate the alerting functions for doctors in case of emergency with people who have problems with their health and should be under medical observation constantly. 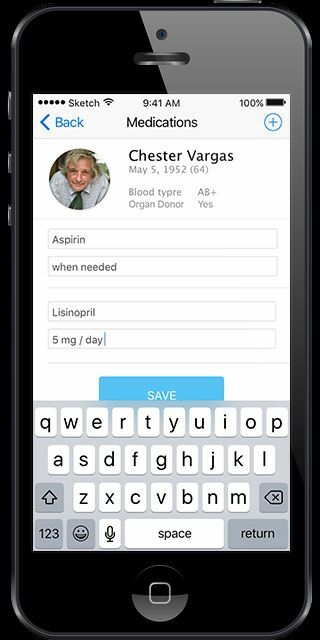 The application includes the list of user's medical information.